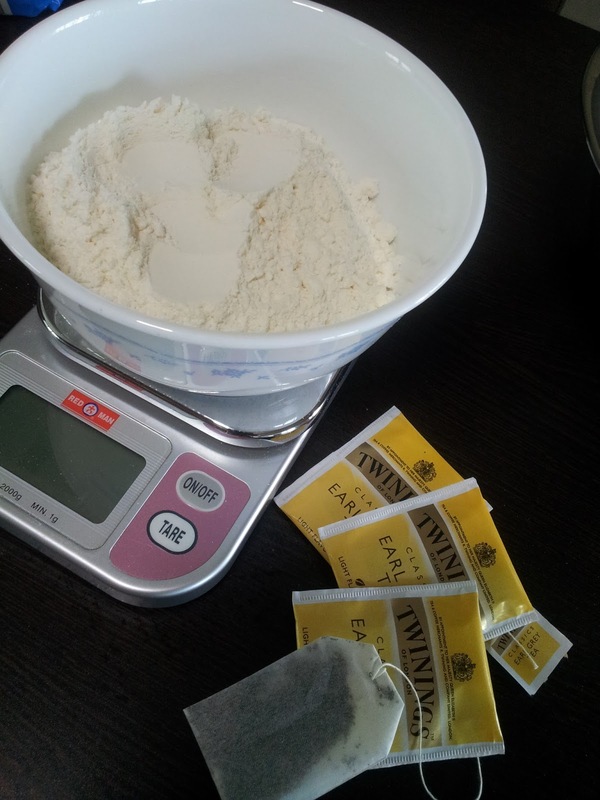 I dunno why I woke up feeling fresh and energetic ... so I decided to give a try baking the Earl Grey Cookies. 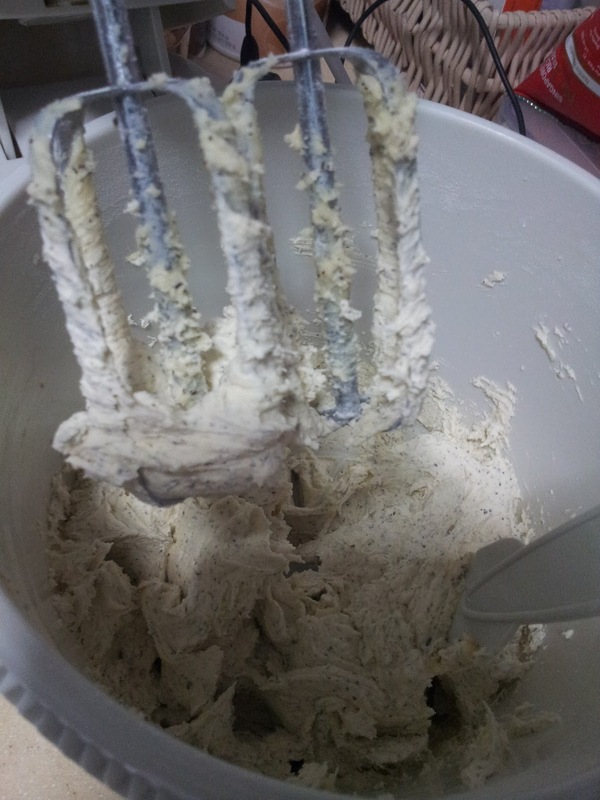 I was inspired by Jolene's niece cos she baked and pass us one bottle to try so I went to search for recipe and try it. 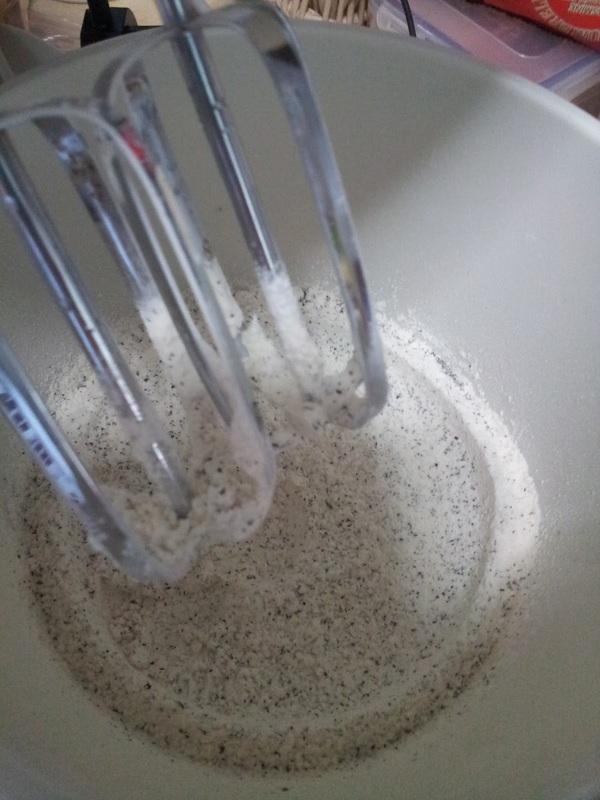 Use a Eletcric Mixer at a low speed mix the tea leaves and flour together first. 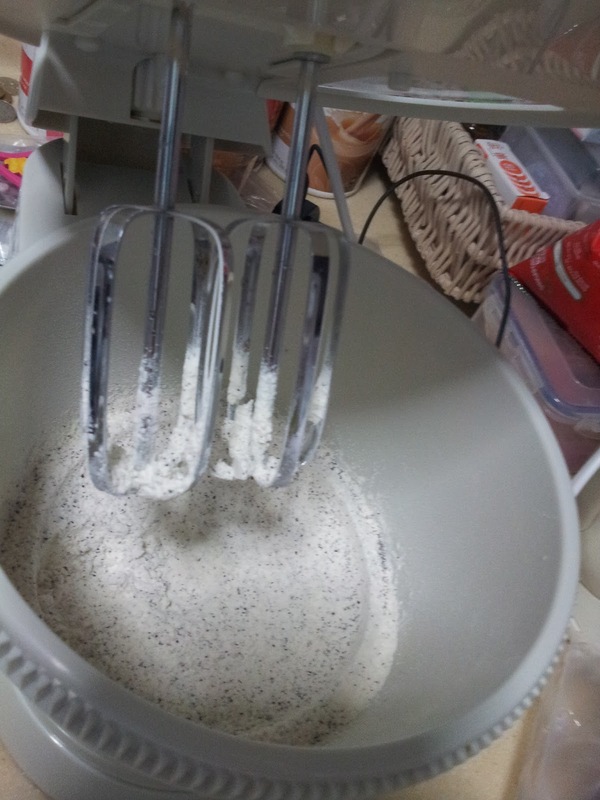 Add in butter, icing sugar and vanilla essence I use medium speed to mix everything till dough is formed. 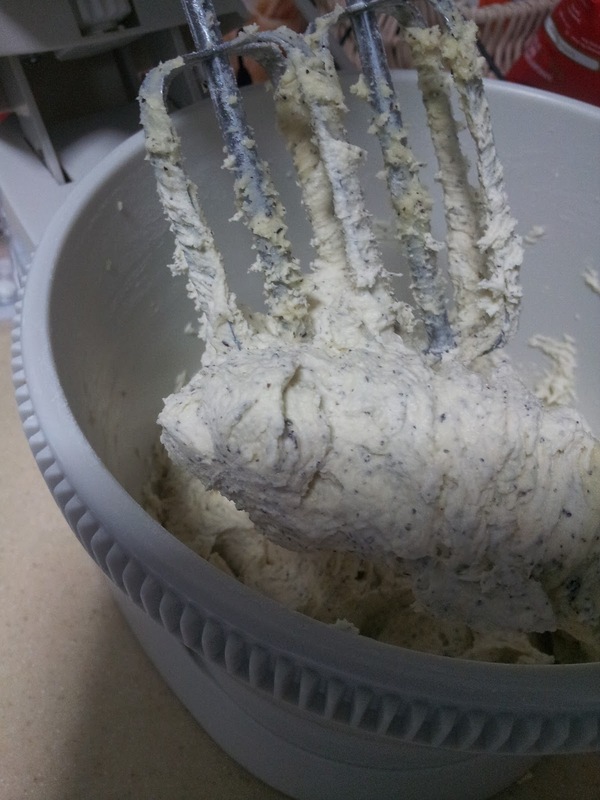 After dough is formed wrapped it up in a plastic wrap .... but I do not have a plastic wrap at home I leave the whole mixing bowl into the fridge for 30mins. 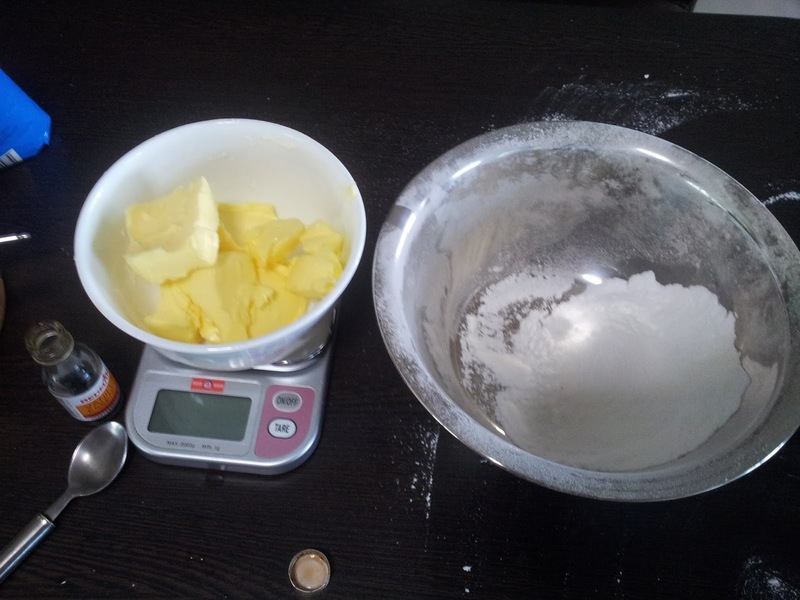 Dough is very soft just like German cookies so is hard to shape it with cookie cutter so I just roll into small ball and slightly press on. 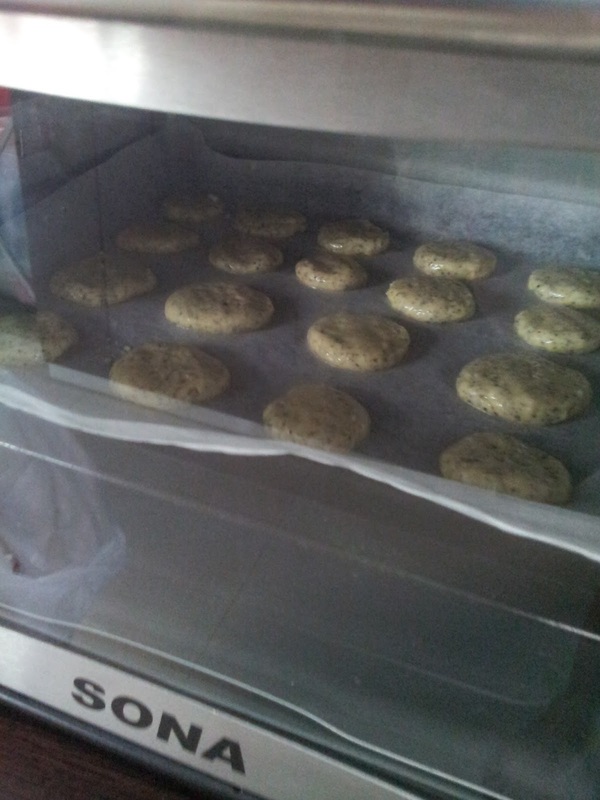 Baked for 15mins till the edge is turned brown and let it cool. 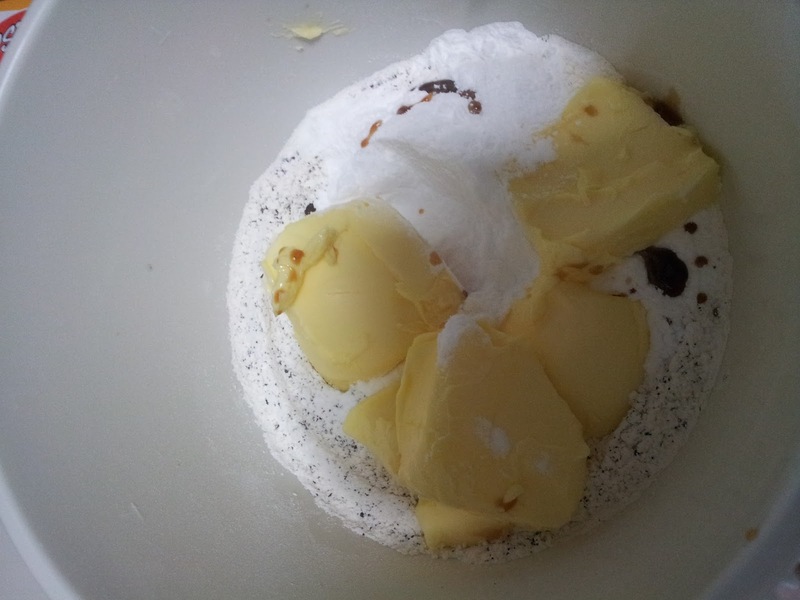 Please peek more often as it will over baked at times do not leave it till the oven *ding* sound is out! Ta dah! 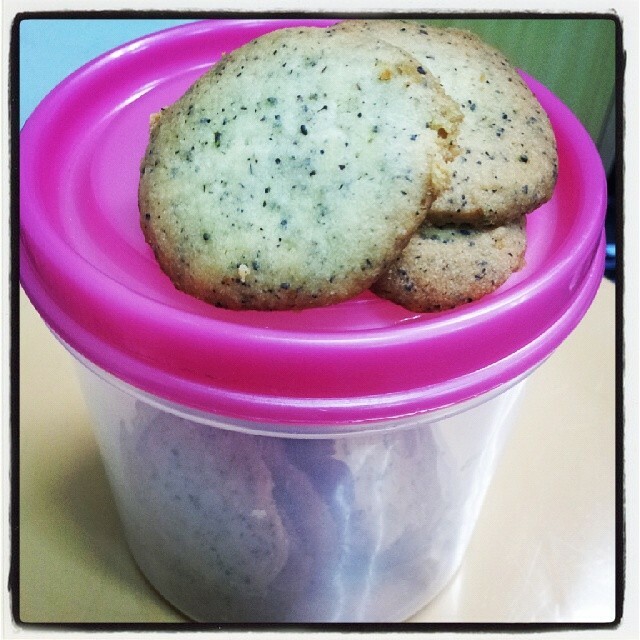 Here you are my first time trial on Earl Grey Cookies colleagues say it tasted good .... heehee try it will not regret!